US-based Uber, a service that allows smartphone users to book cars, is looking to grow its business and push into Asia, according to a report from AllThingsD. The company, which announced plans to expand across Europe at LeWeb 2011 last year, has said it will establish a presence in Asia by the end of the year. Uber founder and CEO Travis Kalanick is not revealing exactly which markets that the service will cover but he says the company will focus on the “obvious” cities across the continent. If you are unfamiliar with Uber, the concept behind it is both simple and intuitive. 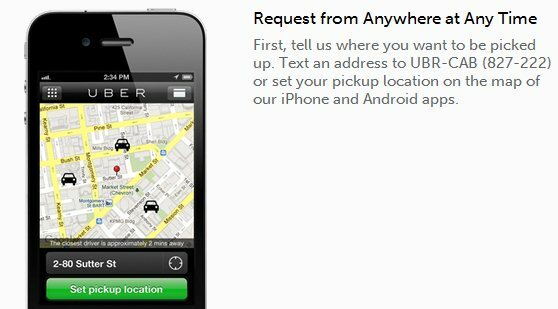 You can request for a car service using the iPhone or the Android app by setting your pick-up location. Nearby drivers who use the service will be alerted and once they accept your request, you will be able to set your end location. Uber doesn’t own the cars itself, instead it is a platform which drivers can sign-up to if you want to receive requests via the service. The company earns its revenue through commission but, as AllThingsD explains, it is continuing to experiment with dynamic pricing and other options. Though smartphone penetration is higher than the continent’s average in major Asian cities, it is still someway below the rate of ownership in the US, which initially could be a challenge. 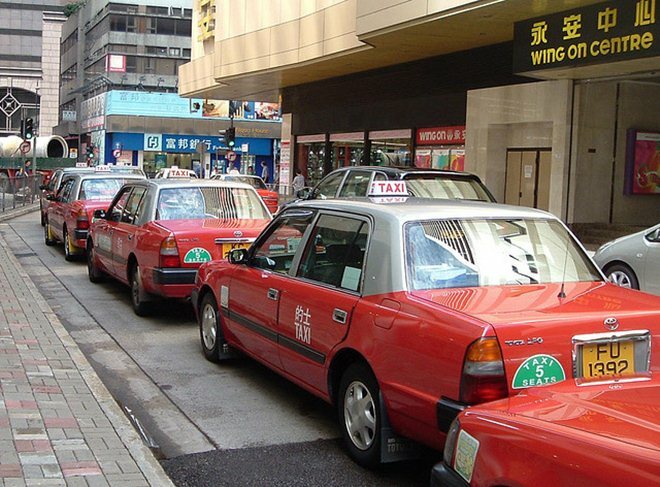 Equally, there is existing competition in some cities, such as Singapore, where mobile phones can already be used to hire taxis with a similar system. We’re dealing with city rules and regulations with every individual city we expand to. For us, the challenges aren’t necessarily about which country we’re in. Uber has been hugely disruptive in the US where it has helped make booking taxis easier in the seven cities where it is running. The service has the potential to make a similar impact in Asia but the continent presents a new set of unique challenges which it will need to negotiate in order to have a chance at success.